Gauteng Premier David Makhura promised that Gauteng will reach 100% broadband connectivity by 2019. Just who offers the best broadband solution in South Africa? The massive growth seen year-on-year has forced Valve to upgrade Steam’s network infrastructure with 100Gbps internet ports. Perhaps the most appropriate DSL guide a South African might need. 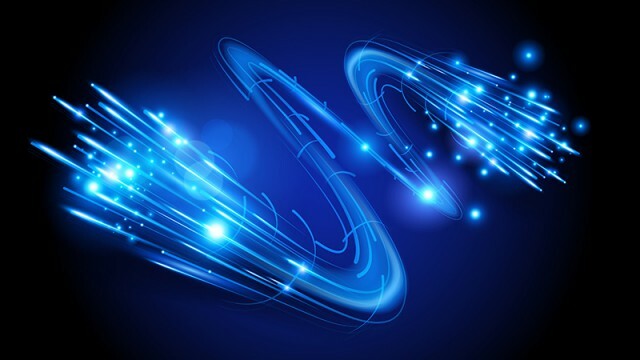 An insight into the state of uncapped ADSL in South Africa.